Documented procedure for obtaining, recording and interpreting data required to show that a process will consistently comply with pre-determined specifications. 2. Why do autoclaves need validation? The purpose of validation is to demonstrate that the sterilization process established in the process definition can be delivered effectively and reproducibly to the sterilization load. 3. What is included in validation? Validation consists of a number of identified stages: installation qualification (IQ), operational qualification (OQ) and performance qualification (PQ). 4. How long time will it take for validation? It will take 1-2 days for IQ and OQ for information preparation and documentation. 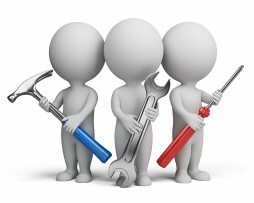 PQ test will be on site (in your clinic, studios etc) and it will take 3-4 hours for the data collecting and processing. Final review and approval will take 1 day. 5. How often shall the autoclave be validated? The autoclave should be validated once a year. 6. What equipment will be used in validation? 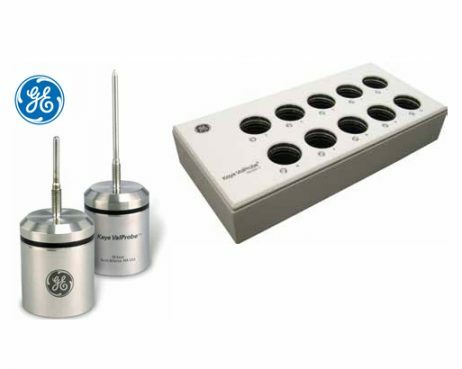 Validation set (temperature, pressure loggers and reader) from GE will be used in validation. Wireless loggers will record the temperature and pressure data in the sterilization process. 7. Must autoclave be validated? Autoclave validation is required by “miljö och hälsoskydd” in some cities. Now in more and more cities they require the autoclaves to be validated. That is the reason why Aison International decided to provide this service to the customers.